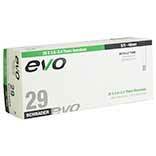 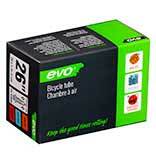 EVO, Thorn Resistant inner tube, 32mm, 20x1.75-2.125 SV. 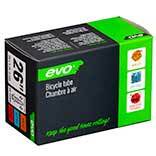 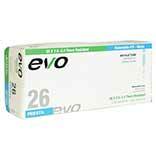 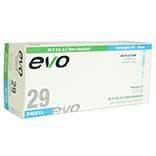 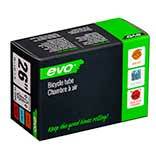 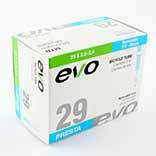 EVO, Thorn Resistant inner tube, 32mm, 26x1.50-2.00 SV. 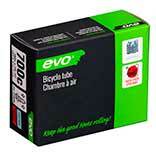 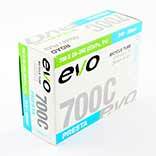 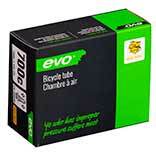 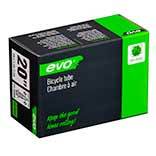 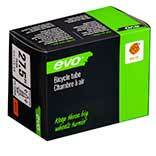 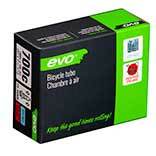 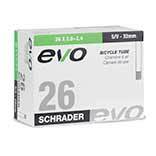 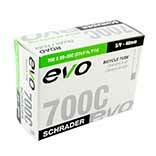 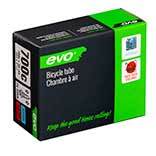 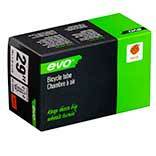 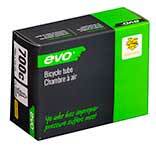 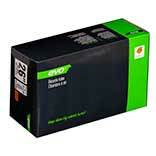 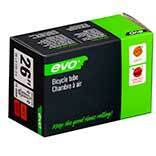 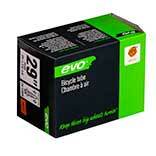 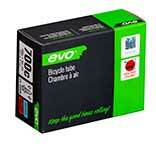 EVO, Thorn Resistant inner tube, 48mm, 29x2.00-2.40 SV. 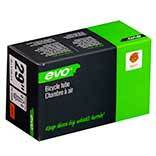 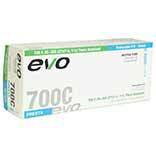 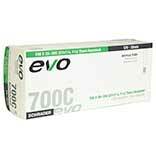 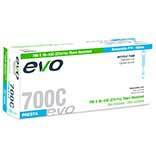 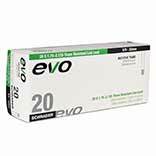 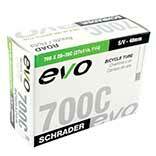 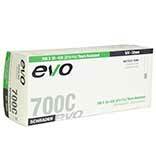 EVO, Thorn Resistant inner tube, 32mm, 700x35-43C SV. 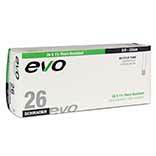 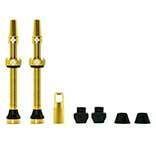 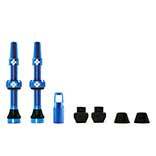 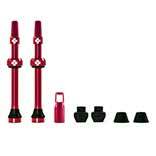 EVO, Thorn Resistant inner tube, 32mm, 26x1-3/8 SV.